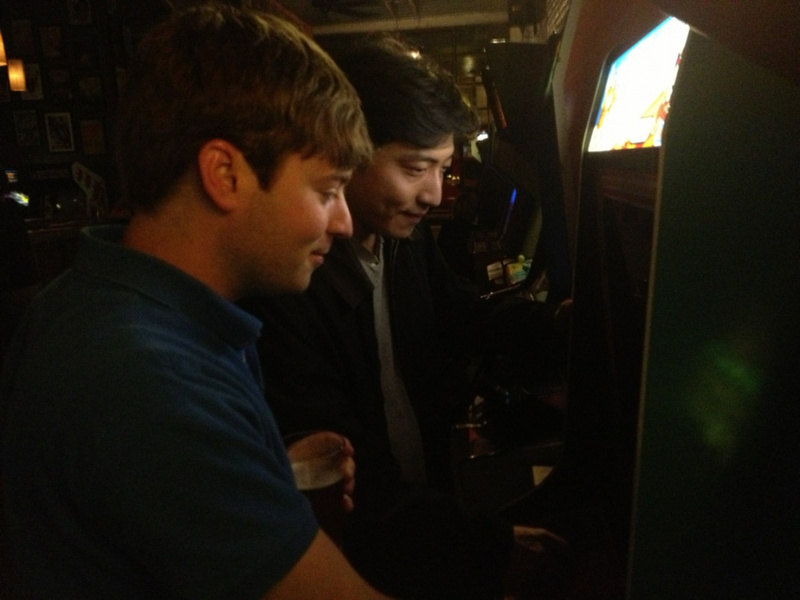 When Hank Chien set a new world record on Donkey Kong back in 2011 — and then went on to break his own score another two times — many believed he could never be beaten. Chien's battle with Billy Mitchell and Steve Wiebe — the duo immortalised in the movie King of Kong — was the stuff of legend, but it would appear even legends can be toppled as newcomer Robbie Lakeman has blasted onto the scene with a score of 1,141,800 — 3,200 more points that Chien's seemingly unassailable record. It took Lakeman three hours and 50 minutes to achieve this score, and he had the good grace to personally inform Chien by telephone that he had been beaten. It's tempting to say that this record will stand the test of time, but then again, that's what everyone thought about Chien's score not so long ago. And then there's me, who's lucky to get past the third level. He still didn't beat Dean Saglio's score, but great job anyway. 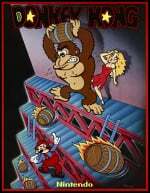 King of Kong? What about @KingofEvil? Or KongofEvil? @JusticeColde Dean himself admits that he's not really playing by the rules by using emulation, though.